Time to update on my personal life! 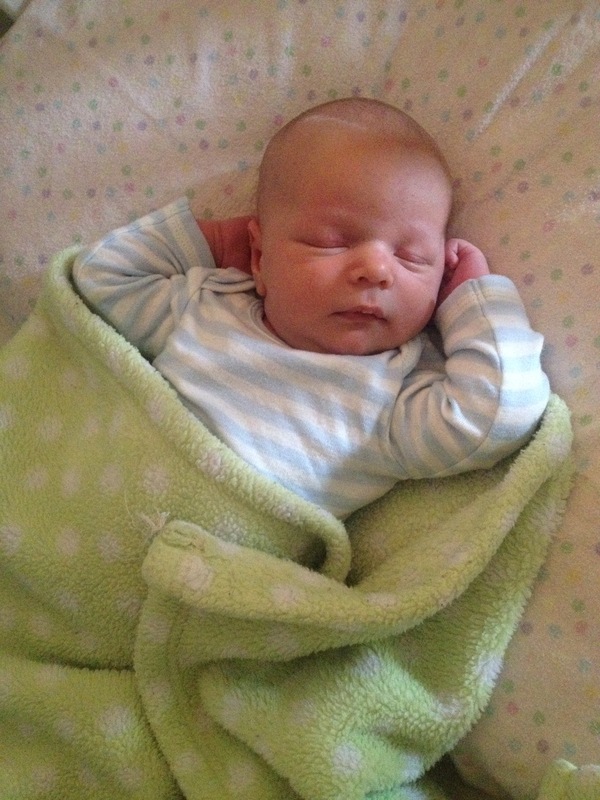 My husband, daughter (Ellie, almost 3), and I welcomed Cedric James to our family on March 25, his due date. Fun fact: his sister was also born on her due date! The past month has been a blur, but I do have good writing news. Sometime soon I hope to share details on a short story I submitted to a magazine 🙂 Other than that, I’m plugging away at The Salt Pine Prince when I can!